What to drink with your picadillo (whether a Mexican-style taco filling or a Cuban-style stew)? A spicy red wine, like grenache, perhaps. Or a dark beer. Or maybe some brandy. Juan Gomez suggested pisco to me, and I realized I’d never had any. And that took me to the pisco sour. A pisco sour is an alcoholic cocktail of Peruvian origin that is typical of the cuisines from Chile and Peru, considered also a South American classic. The drink’s name comes from pisco, which is its base liquor, and the cocktail term sour, in reference to sour citrus juice and sweetener components. The Peruvian pisco sour uses Peruvian pisco as the base liquor and adds freshly squeezed lime juice, simple syrup, ice, egg white, and Angostura bitters. The Chilean version is similar, but uses Chilean pisco and pica lime, and excludes the bitters and egg white. Other variants of the cocktail include those created with fruits like pineapple or plants such as coca leaves. Although the preparation of pisco-based mixed beverages possibly dates back to the 1700s, historians and drink experts agree that the cocktail as it is known today was invented in the early 1920s in Lima, the capital of Peru, by the American bartender Victor Vaughen Morris. 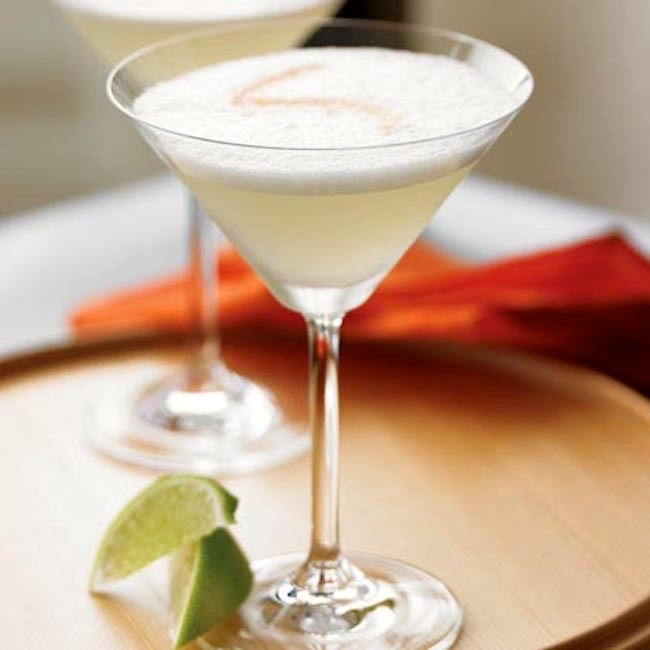 … Chile and Peru both claim the pisco sour as their national drink, and each asserts ownership of the cocktail’s base liquor — pisco; consequently, the pisco sour has become a significant and oft-debated topic of Latin American popular culture. The two kinds of pisco and the two variations in the style of preparing the pisco sour are distinct in both production and taste. noun sour: [with modifier] a drink made by mixing an alcoholic beverage with lemon juice or lime juice: a rum sour. 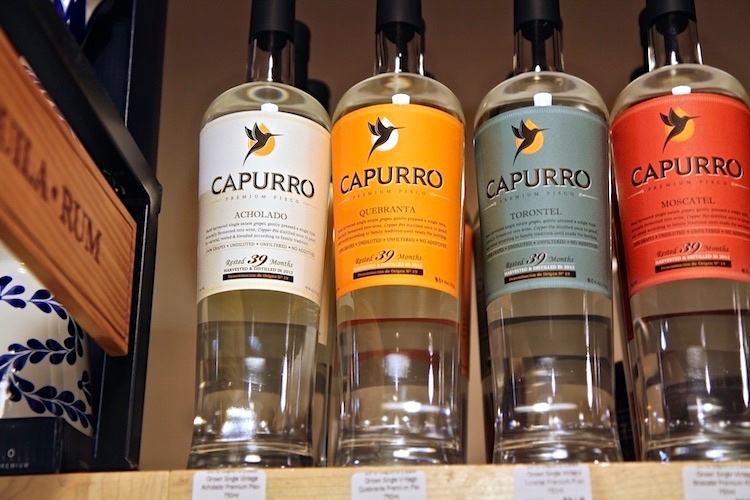 Pisco is first cousin to Italian grappa. This entry was posted on March 28, 2018 at 7:46 am and is filed under Language and food, Names. You can follow any responses to this entry through the RSS 2.0 feed. You can leave a response, or trackback from your own site. We discovered Pisco sours on a trip to the Galápagos about eight years ago (I think the bartender was Peruvian), and have been happily drinking them on regular occasions since. 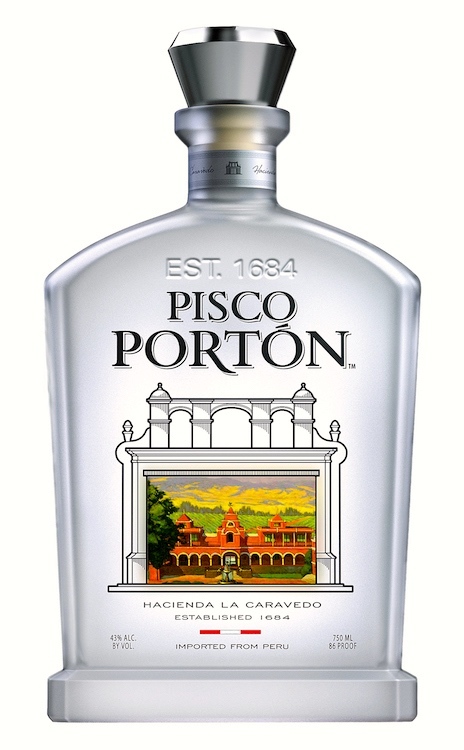 One brand of Pisco that a local liquor store often carries is called (happily or unfortunately, depending on your point of view) Machu Pisco.